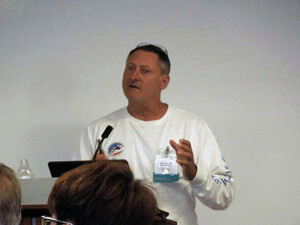 What happened at the FUE Technology Workshop 2012? The International Society for Hair Restoration Surgeons sponsored the FUEpalooza Technology Workshop in Denver, CO, August 4-5, 2012. Cole Instruments was one of a few companies invited exclusively to showcase the specialized line of surgical tools and instruments. FUE surgeons attending the event sat in on lectures and demonstrational workshops comparing mechanized FUE instruments and the methodology behind each. 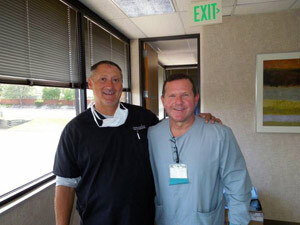 Dr. John P. Cole, an expert in FUE hair restoration, spoke on procedures involved with automated FUE. For the attending FUE surgeons, the real highlight of the weekend was demonstration of the highly anticipated PCID and discussion session about the device with Dr. Cole. The PCID is the only programmable device on the market delivering the safest and fastest FUE extraction available. Dr. Cole, President of Cole Instruments spent time with physicians who have preordered a device. New interest from the show has generated new demand for this one of a kind mechanical extracting device. The PCID offers the most options possible for performing an FUE procedure and has the versatility to maximize success for all patients. The PCID with patented depth stop control is available for preorder. 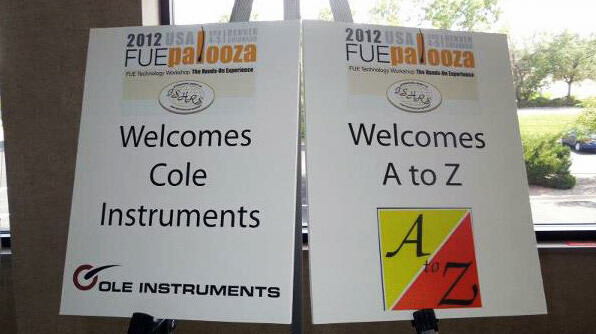 Cole Instruments wants to thank the new business relationships formed at the event and thank our established customers for their continued business. For more information or to schedule a PCID investors training program please call 678-951-1255 or email sales@coleinstruments.com.